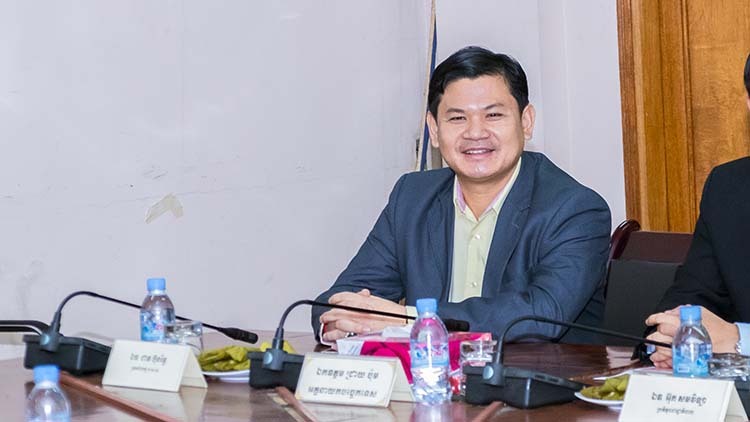 Phnom Penh—H.E. 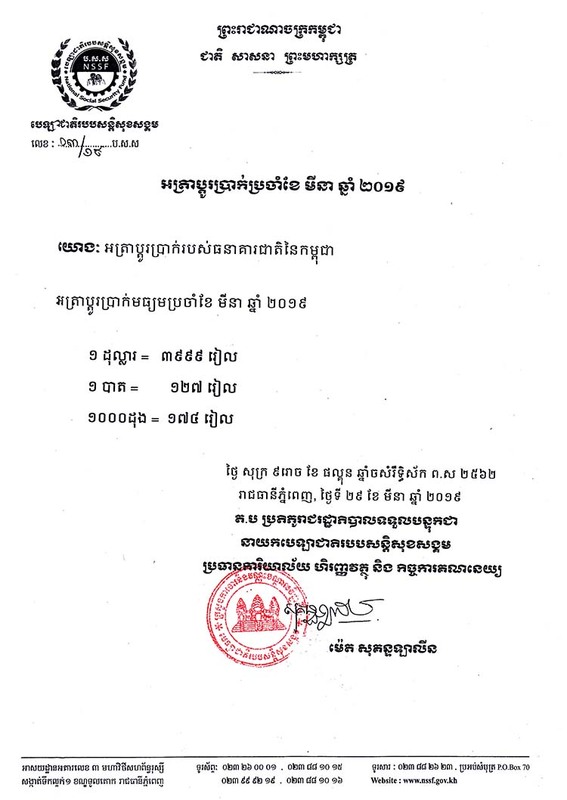 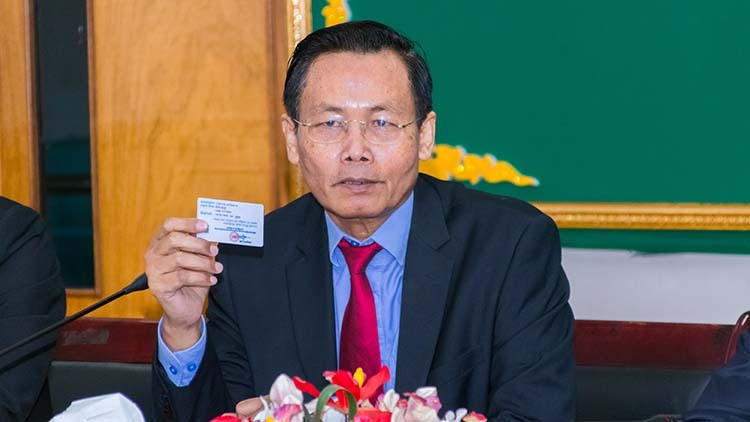 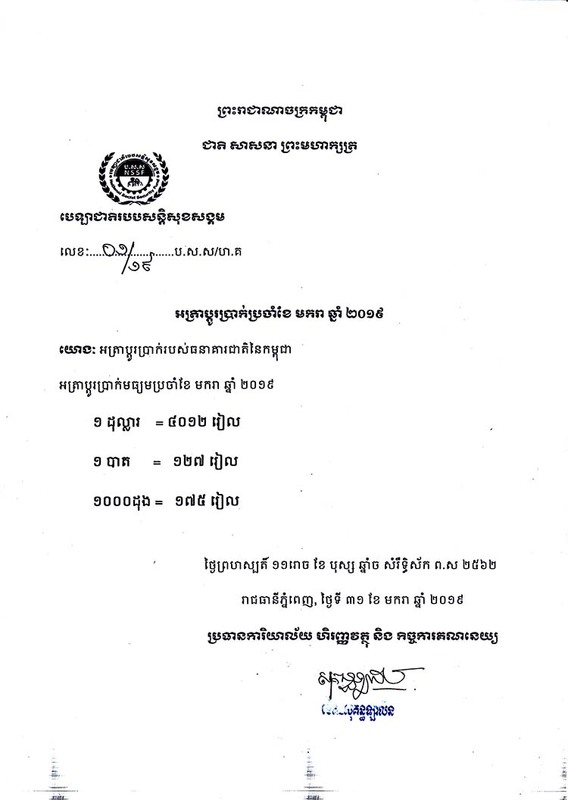 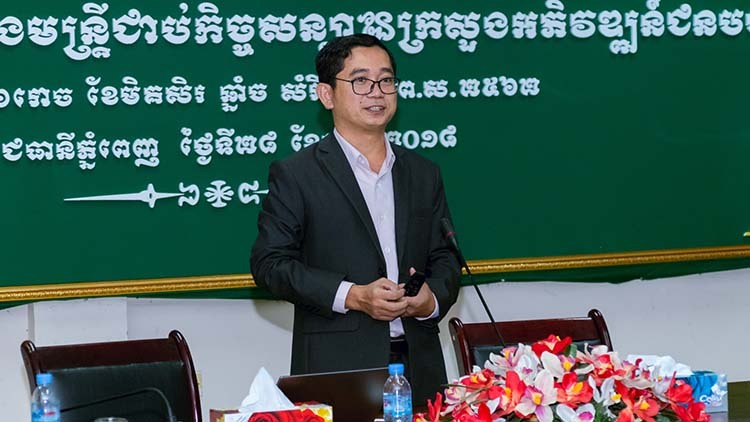 Ouk Samvithyea, Delegate of the Royal Government in charge as Director of the National Social Security Fund (NSSF), said that public employees, former civil servants, and veterans who are the NSSF member have currently accessed health care services amounted to 258,511 cases/times by using the NSSF membership card. 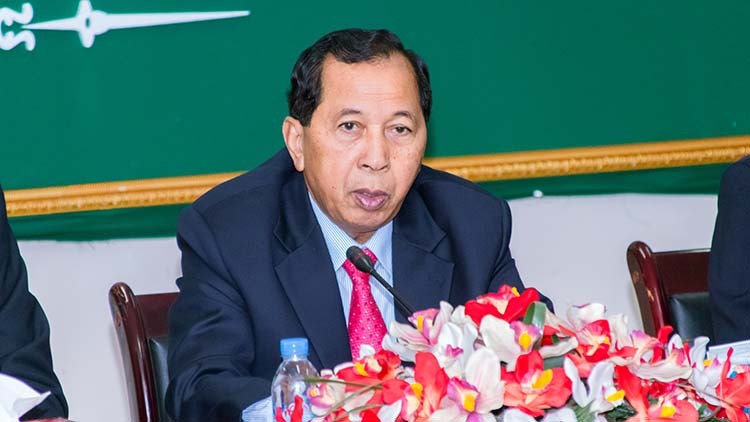 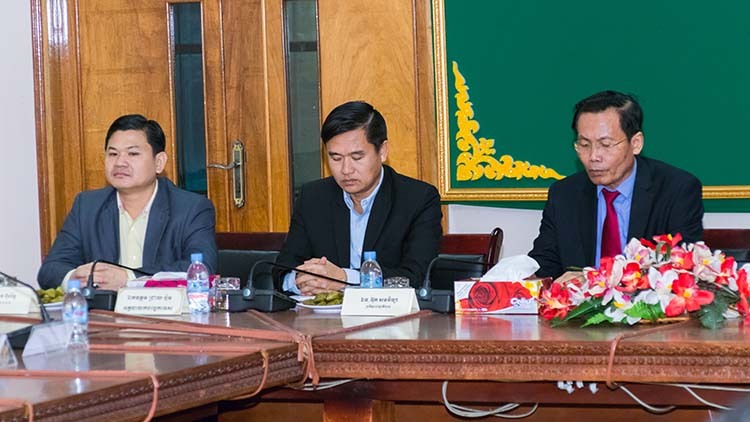 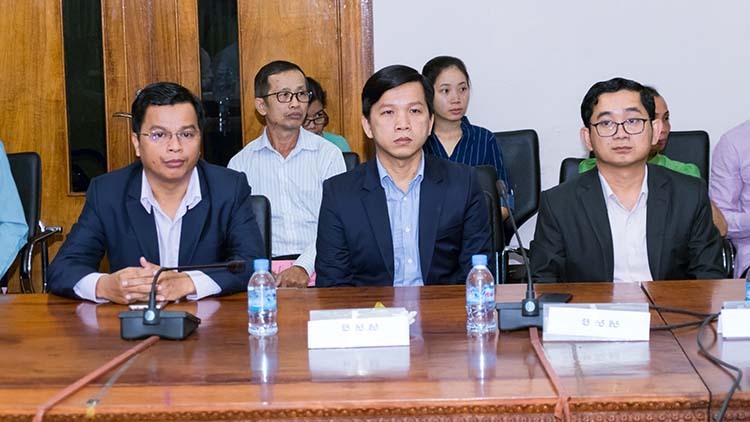 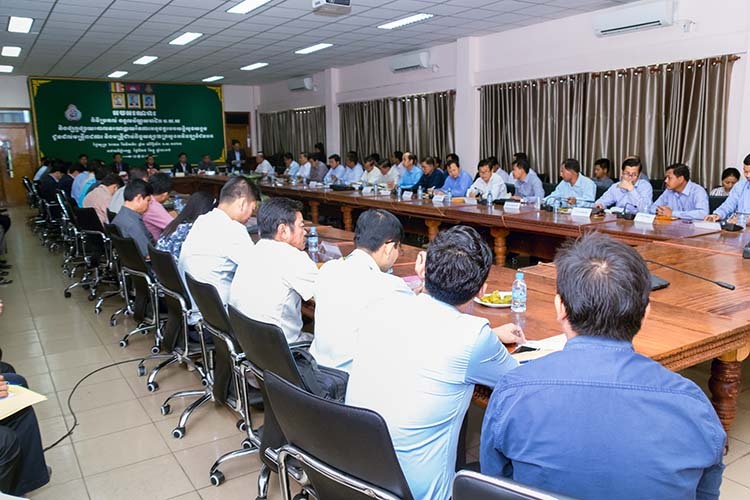 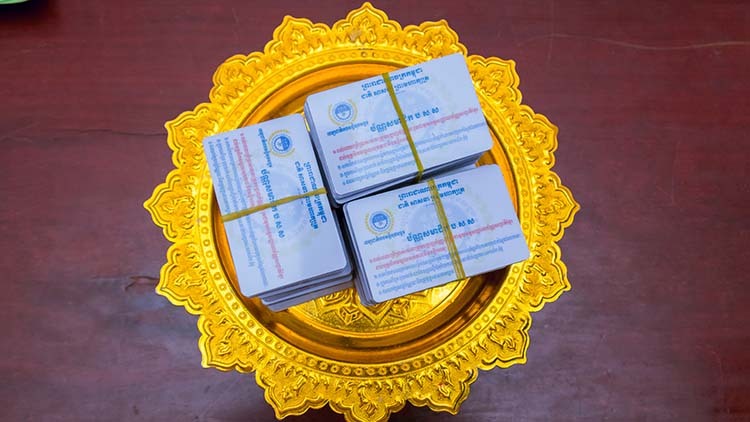 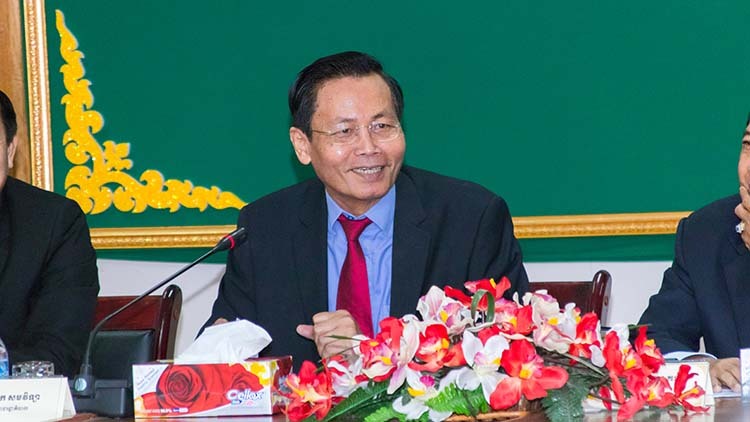 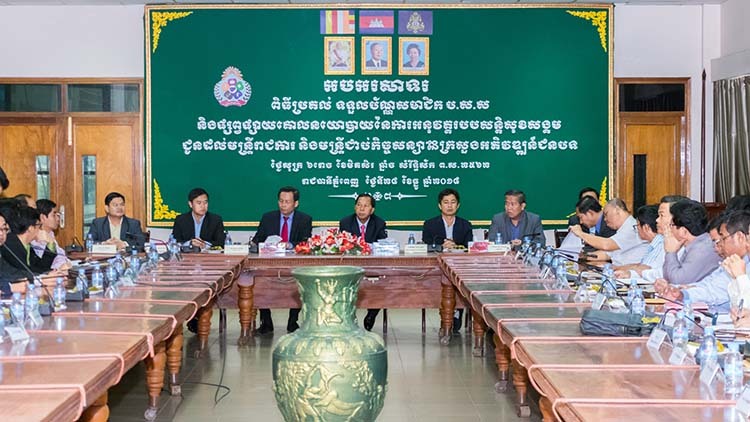 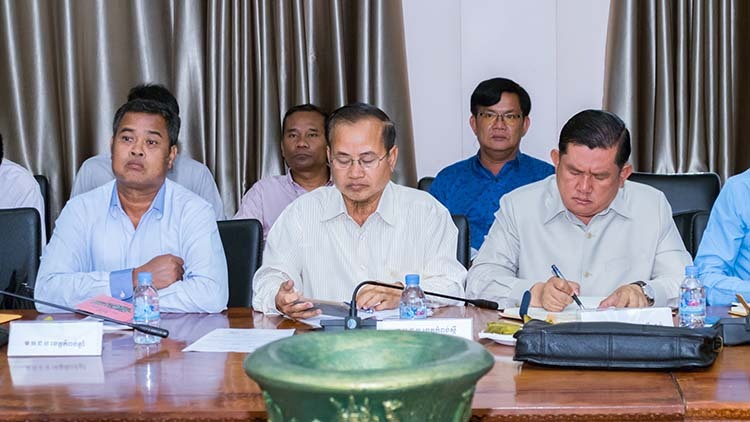 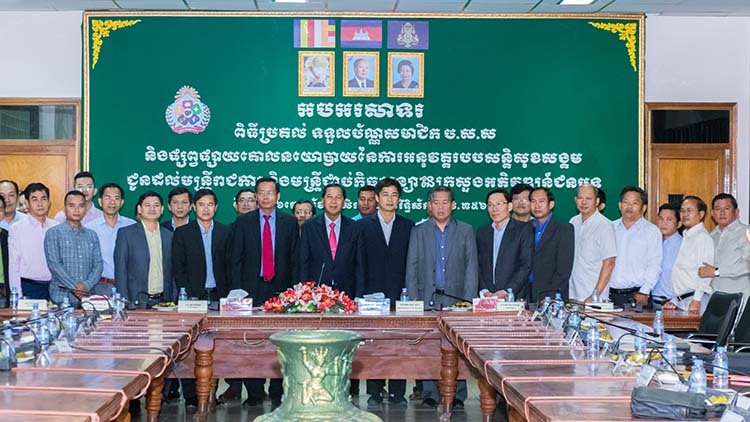 He raised the above-mentioned in the event for distributing 1,719 membership cards and disseminating the policy implementation of social security schemes to civil servants and contract officials of the Ministry of Rural Development to be held in the meeting hall of the ministry concerned on Friday morning of 31 December 2018. 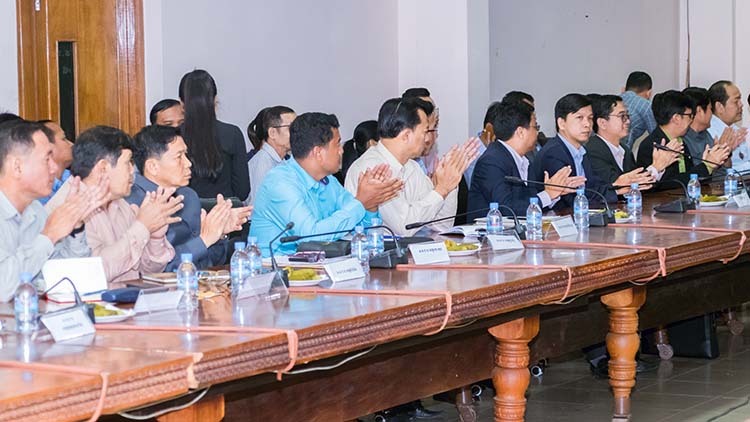 He added that NSSF has registered public employees, former civil servants, and veterans amounted to 314,076—204,084 public employees, 55,222 former civil servants, and 54,770 veterans. 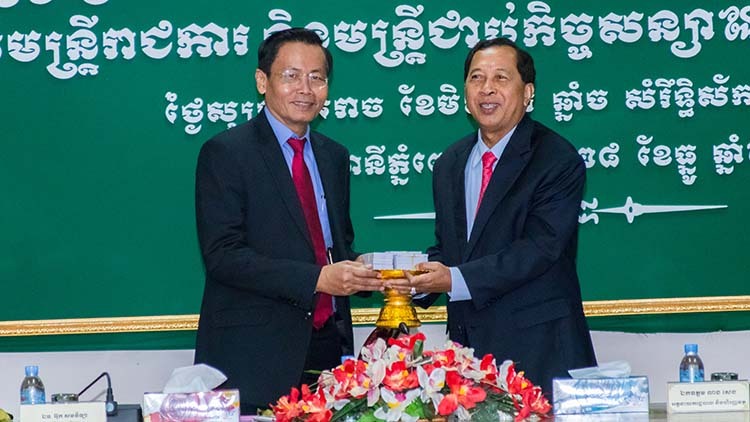 Furthermore, NSSF will carry on strengthening and extending the implementation of social security scheme on Occupational Risk and urging the implementation of Health Care Scheme for public employees and workers as well as striving to launch Pension Scheme for workers and Occupational Risk Scheme for public employees in 2019.